Anyone who has spent the last few decades wondering who this George Clooney guy is can finally catch up with his breakout role thanks to a new deal to bring classic NBC medical drama ER to Hulu. This comes from Variety, which notes that this is ER’s “long-awaited” debut on any streaming service, with Hulu now getting all 15 seasons and 330 or so episodes. Sadly, Clooney was only on ER for about 100 of those, but there are years and years of Clooney movies that his new fans can now check out. They’re all good, even the Batman movie, but we might just be saying that because we hope to someday become very good friends with him. Speaking of Clooney, he released a statement on this news, saying he was “lucky to have worked with so many writers, actors, and directors all at the top of their game” and that he “made friends for a lifetime,” but mostly he’s just happy that ER is now on Hulu. 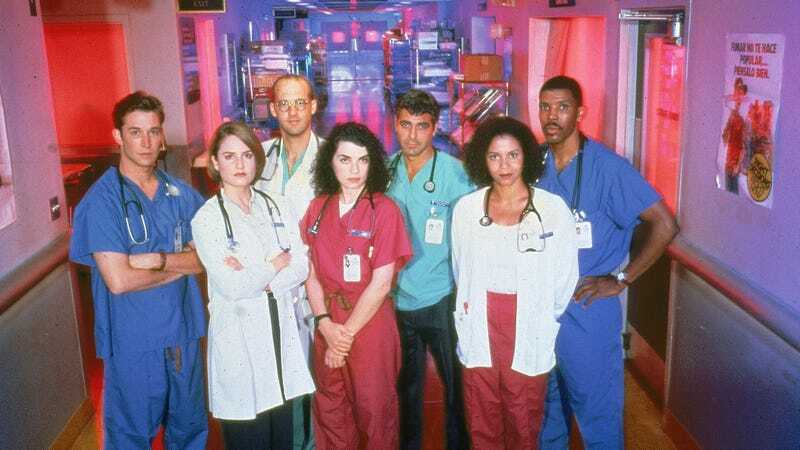 The entirety of ER is available now to Hulu subscribers.